Mora Campground, Olympic National Park is located on the east side of the Olympic Peninsula, near the town of Forks. 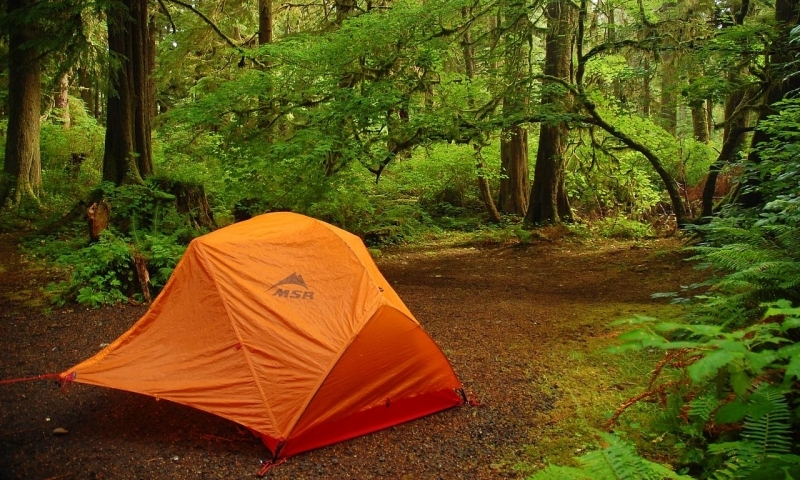 The Mora Campground is three easy miles from stunning Rialto Beach and La Push. FIRST COME, FIRST SERVED. Where is Mora Campground located? How can I reserve a site at Mora Campground? There are no reservations for this site; Mora Campground is first come first serve. Tell me more about Mora Campground.